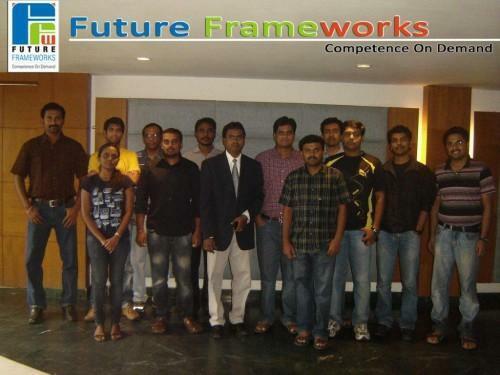 FutureFrameworks IT Services is a global consulting and training solutions provider in the area of IT Service Management and IT Governance. #155, UCO Bank Colony, 20th Main, 3rd Cross, BTM Layout, 1st Stage, Bangalore 560068, India. 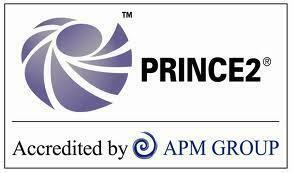 FutureFrameworks IT Services conducts classes in ITIL Certification. It is located in Madiwala, Bangalore. It takes Regular Classes- at the Institute and Online Classes- via online medium.